Switzerland Alpine by Bus - Dec. 12, 2012, 9:38 p.m.
Bernina to say Poschiavo isn't as far and isn't as long. Even one leg of this shuttle - say the Furka Pass leg is as long as Bernina to Poschiavo. And if you mean Bernina to Pontresina thats even shorter. Switzerland Alpine by Bus - Dec. 10, 2012, 4:13 p.m.
Getting to Switzerland and doing this isn't as expensive as people might think. 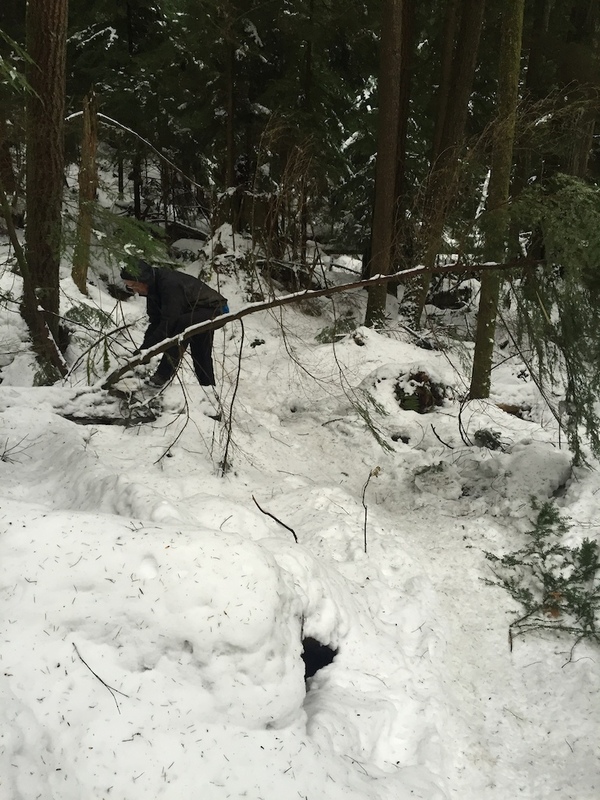 2017 Fromme Trail Conditions Thread - Jan. 10, 2017, 11:31 a.m.
2017 Seymour Trail Conditions Thread - Jan. 10, 2017, 11:30 a.m.
Seymour 2016 Conditions (merged) - Jan. 10, 2017, 10:15 a.m. 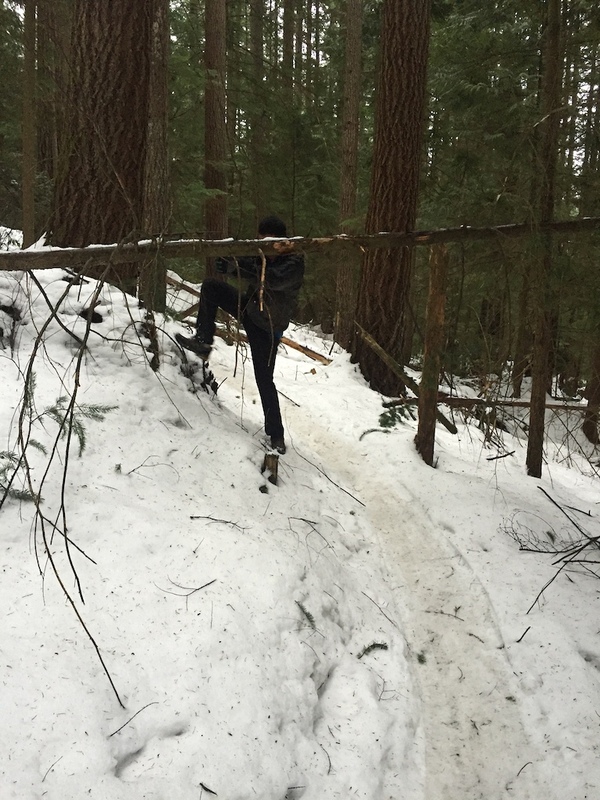 Hiked up Lower Seymour to see how the trails looked. Fromme 2016 Conditions - Oct. 31, 2016, 1:26 p.m.
No Trespassing signs on CMHC lands and trails - Oct. 28, 2016, 5:42 p.m.
No Trespassing signs on CMHC lands and trails - Oct. 28, 2016, 2:38 p.m.
No Trespassing signs on CMHC lands and trails - Oct. 28, 2016, 1:47 p.m.
No Trespassing signs on CMHC lands and trails - Oct. 28, 2016, 1:44 p.m. The CMHC has just released a statement that the CMHC and the Province will permit "reasonable and responsible" recreational use of the CMHC Seymour lands. No statement was released with respect to the status of organized or commercial events. No Trespassing signs on CMHC lands and trails - Oct. 28, 2016, 12:05 p.m.
On October 27, 2016, the CMHC met with various parties to discuss their future intentions for the large block of land owned on Mount Seymour. To summarize the new developments, the CMHC confirmed that their concern was liability and that they were willing to discuss ways for all recreational users to access trails on the CMHC lands in the "short to medium term". The Province of BC's responsible agency is RSTBC which has a track record of successfully managing and sanctioning recreational trail access. No further color was given on proposed long-term access by recreational users of the land. Whistler trails (not WBP) - Oct. 9, 2016, 8:18 p.m.
" It looks like the ground got saturated and with daytime highs in the single digits, the trail just might not get dry again this season. We upgraded most of the alpine draw crossings with countless buckets of rocks and will return again to tackle more. See you on the trails!"